Vibrant and full of veggies, this beetroot soup is great for batch cooking on a Sunday for quick lunches throughout the week. 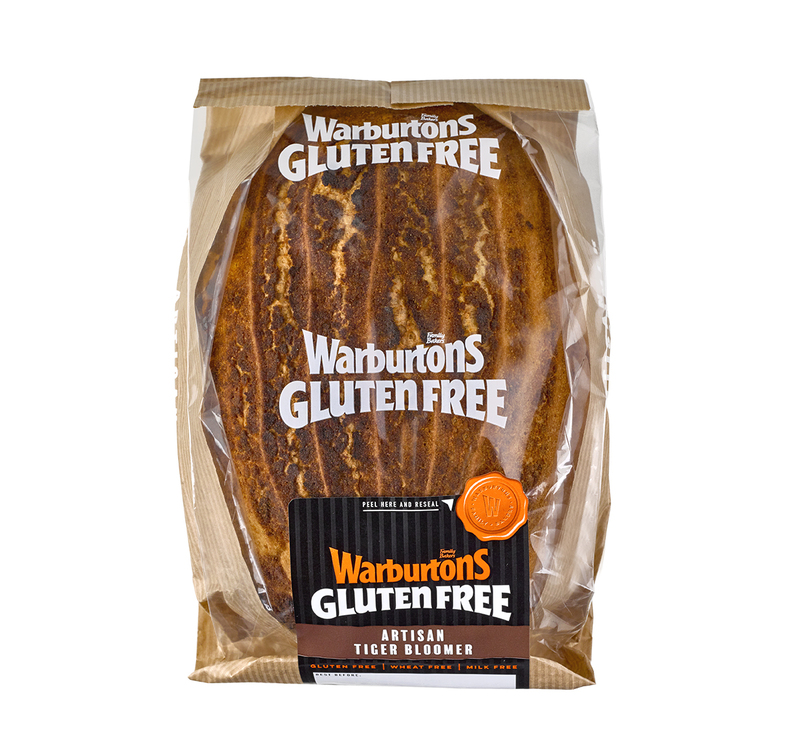 Pair with some thick, buttered slices of Artisan Tiger Bloomer to dunk in for a tasty treat. Heat the olive oil in a deep pan over a medium heat and add the onion and garlic. Sweat for 5-10 minutes until the onion is softened. Add the celery, ground coriander and cumin and cook for a further five minutes. Grate the beetroot and carrot and add to the pan. Stir everything together and add a splash of stock to stop the mixture sticking. After 5 minutes, add the rest of the stock, salt & pepper to season and simmer for 10 minutes until the veggies are cooked through. Cut two generous slices of Artisan Tiger Bloomer and spread with butter. Once the soup has cooled down a little (so you don’t burn yourself!) use a stick blender and whizz until you get a smooth consistency. Heat up if required, divide between bowls and swirl with some sour cream and chopped fresh coriander to finish.